responsAbility and Cleantech Solar have signed an agreement for $20 million to finance rooftop solar energy for commercial and industrial customers in South-East Asia and India. 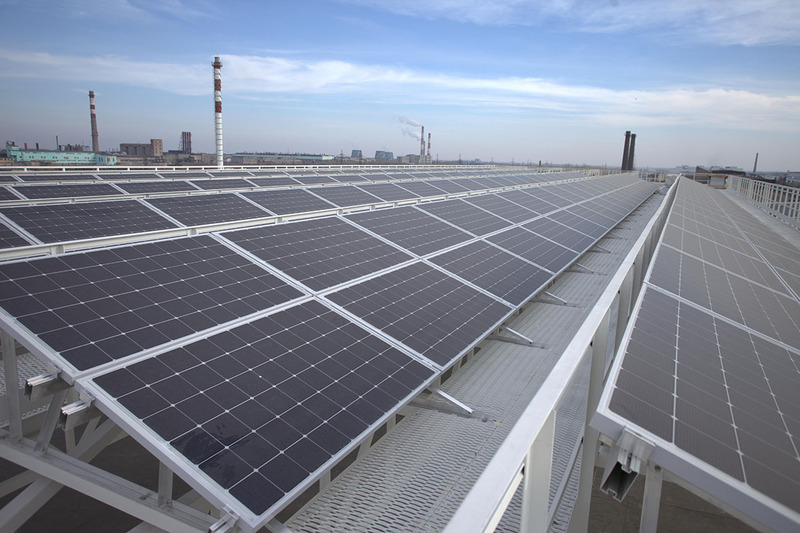 The $20 million fund will be used for financing new pan-Asia (mainly in South-East Asia and India) rooftop solar power plants in the commercial and industrial sector. Switzerland-based asset manager, responsAbility Investments AG and Singapore-based solar energy provider, Cleantech Solar have signed an agreement for a $20 million long-term corporate loan. The fund will be used for financing new pan-Asia rooftop solar power plants in the commercial and industrial sector to increase the momentum of rooftop solar energy adoption in South-East Asia and India. The two companies highlighted the sustainability agenda of corporates and increased grid-competition by solar in most of Asia region has accelerated the transition towards renewable energy. Therefore, the JV aims to help pan-Asia companies to tackle soaring energy costs and in parallel implement sustainable business practices through the adoption of solar energy. Cleantech Solar, with a portfolio of more than 50 MW and 65 sites in India and South-East Asia, offers solar-as-a-service solutions by financing, installing, operating and maintaining rooftop solar power plants to corporates. responsAbility currently has USD 3.3 billion of assets under management invested in over 550 companies in 97 countries.